- TRACKING - Up to 32 channels as needed for any and all instruments including essentials like Vocals, Drums, Guitar, Bass, and Piano. Our large tracking room is modular and can be configured for any genre and type of artist, live band, or singer-songwriter. 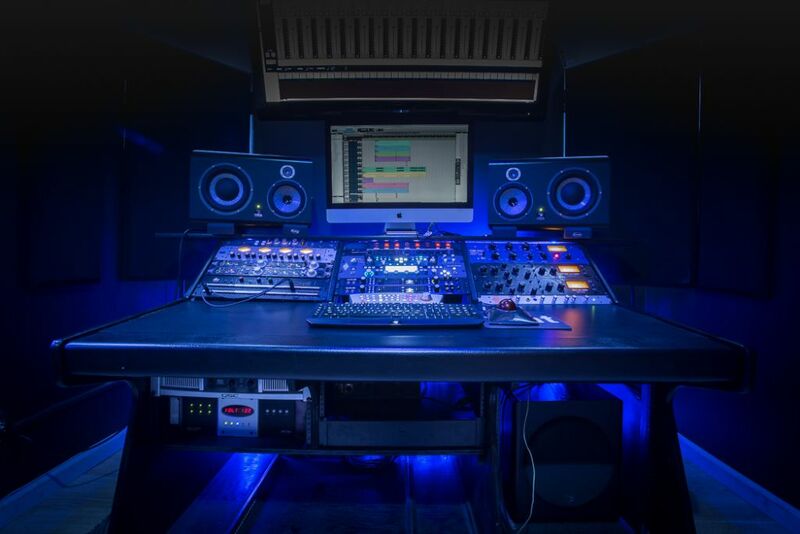 - PRODUCTION - We produce all genres of music and work one-on-one with artists to create hits from scratch in styles ranging from mainstream Top 40, Pop, EDM, Electronic, Rap, Rock, etc. 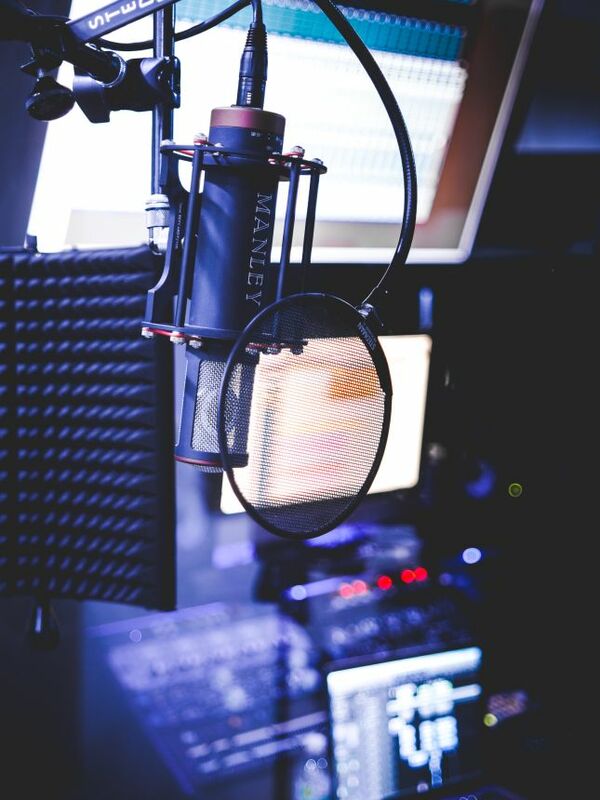 We also provide Vocal Production, Tuning, and Mixing for singers seeking high-quality, polished vocals for their music. 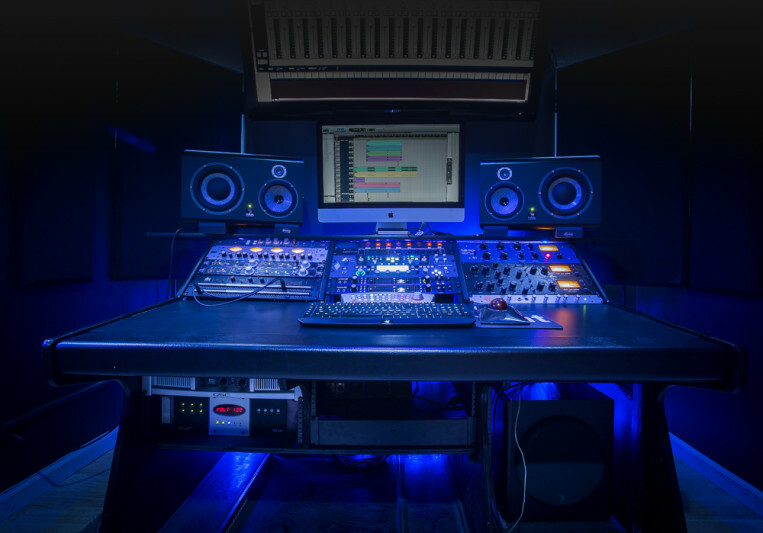 - MIXING - Our well-rounded and versatile audio engineers have worked with heavy hitters such as Timbaland, Young Thug, Borgore, Omarion, Mannie Fresh, Baby Bash, and Mario to name a few. They are seasoned in all genres and are ready to assist with your mixing needs such as: vocal mixing, drum editing, re-sampling, re-amping, DAW and stem exports. - MASTERING - Our facility is equipped with high-end, top-of-the-line professional audio gear, administered under the expertise of LA's most talented engineers to help master your Singles, EPs, and Albums. - POST-PRODUCTION AUDIO- We cover all your film audio needs including sound effects editing, re-recording mixing, ADR/VO recording, 5.1 and stereo mixing, dialogue editing, foley, backgrounds, and sound design.